Tonight will be the end of an era; Level Dining Lounge in the Short North will be throwing its final bash before a complete branding overhaul. After tonight, the 700 North High Street building will be closing for about a month and a half. During that time, Level will shed its gay night club mantra and hatch as Monarch Cocktail Lounge. The new owners are from Miami and want to transform the space into a bar and restaurant that will cater to young professionals, with happy hour and small plate offerings in an intimate lounge setting. 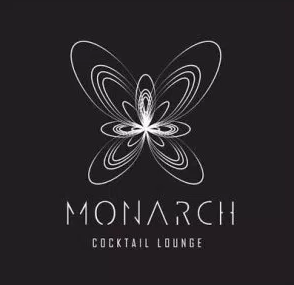 Monarch is expected to open January 17. But tonight, Level will have the spotlight one last time.